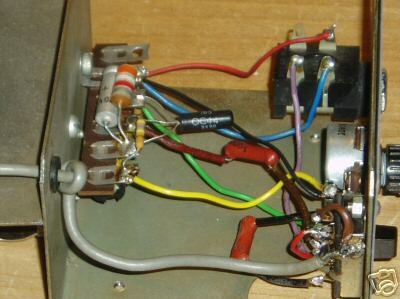 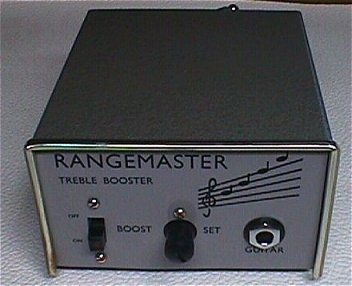 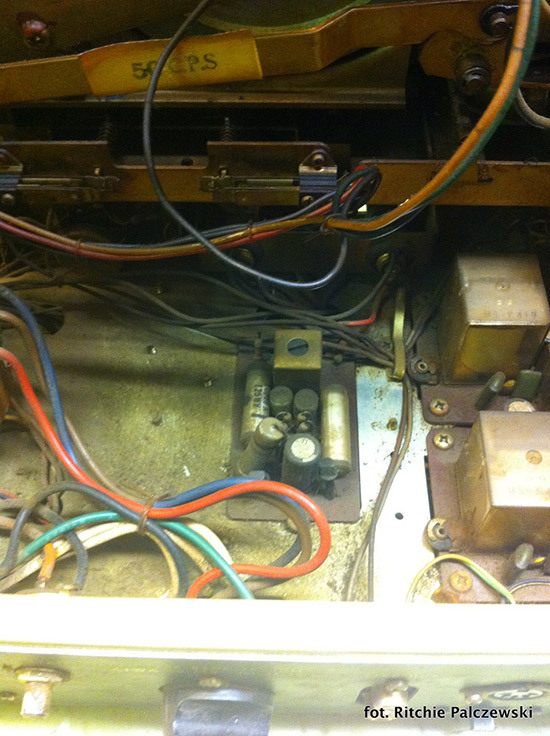 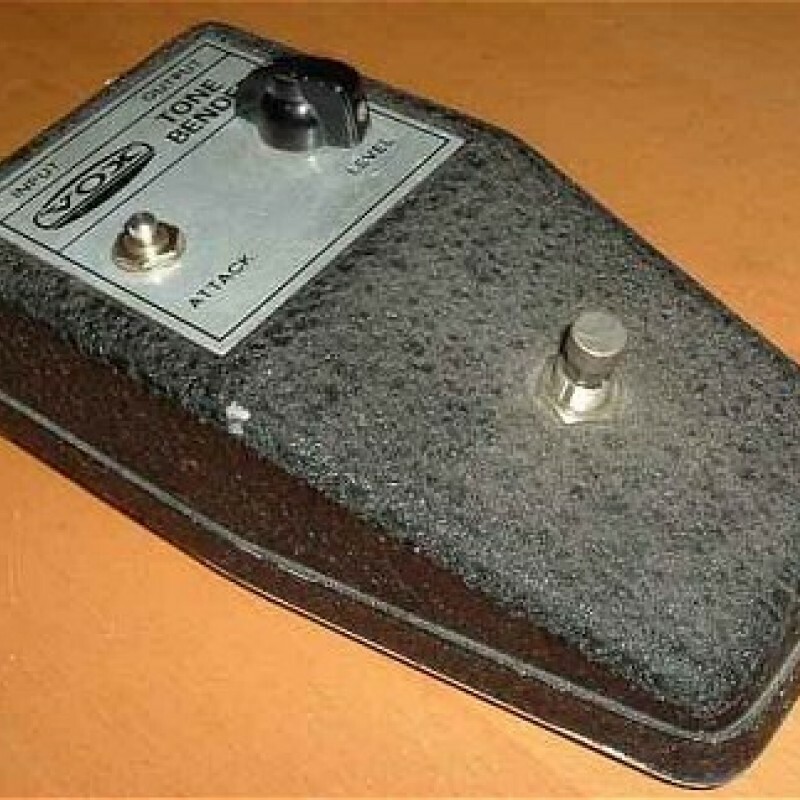 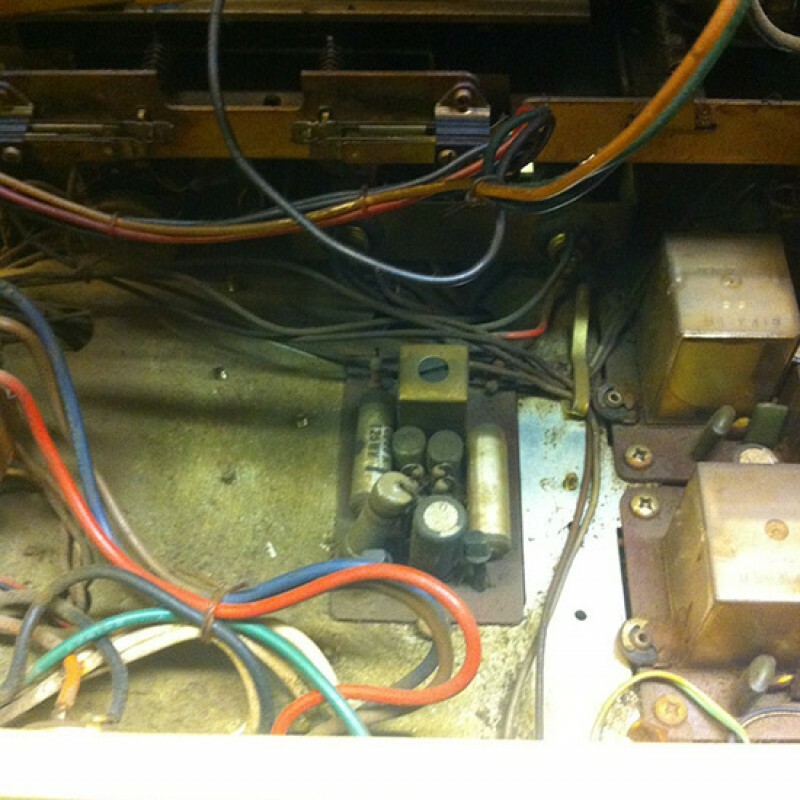 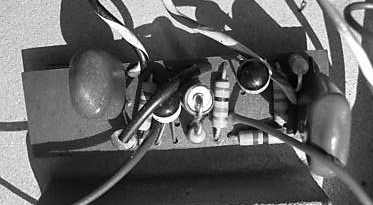 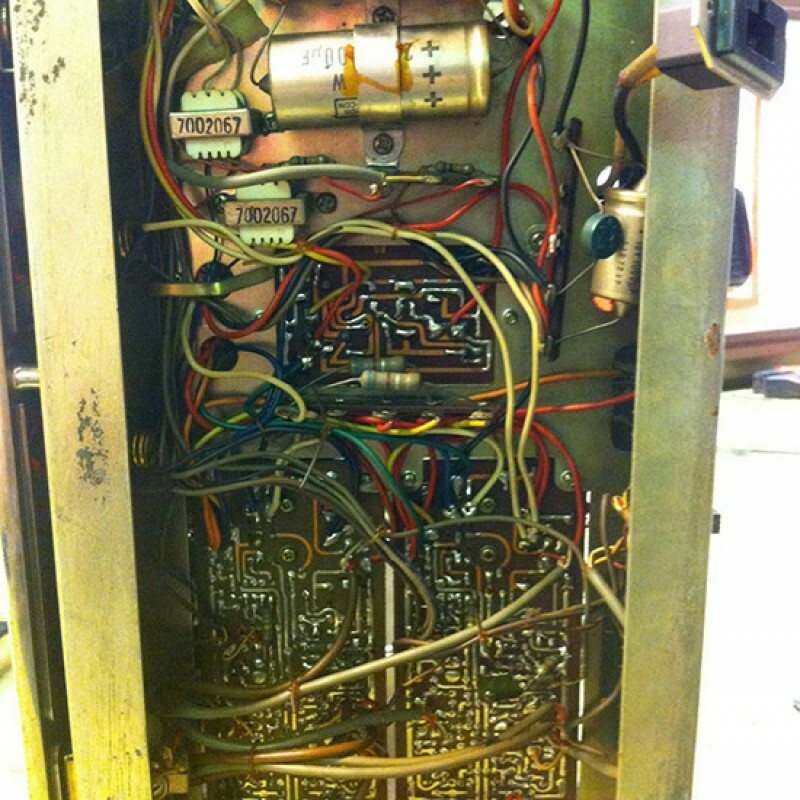 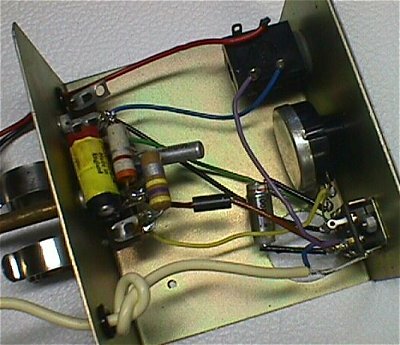 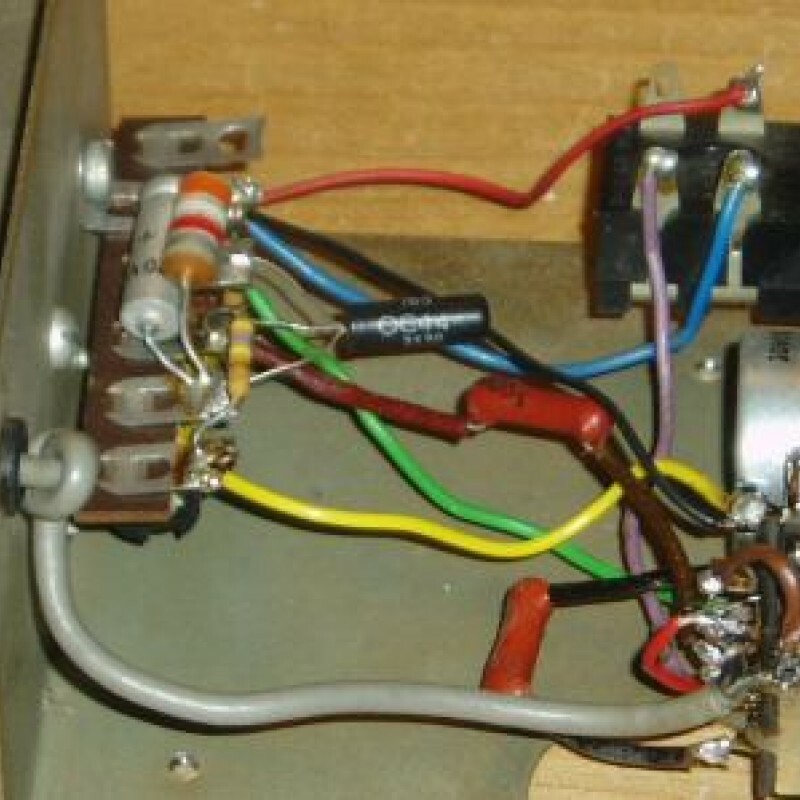 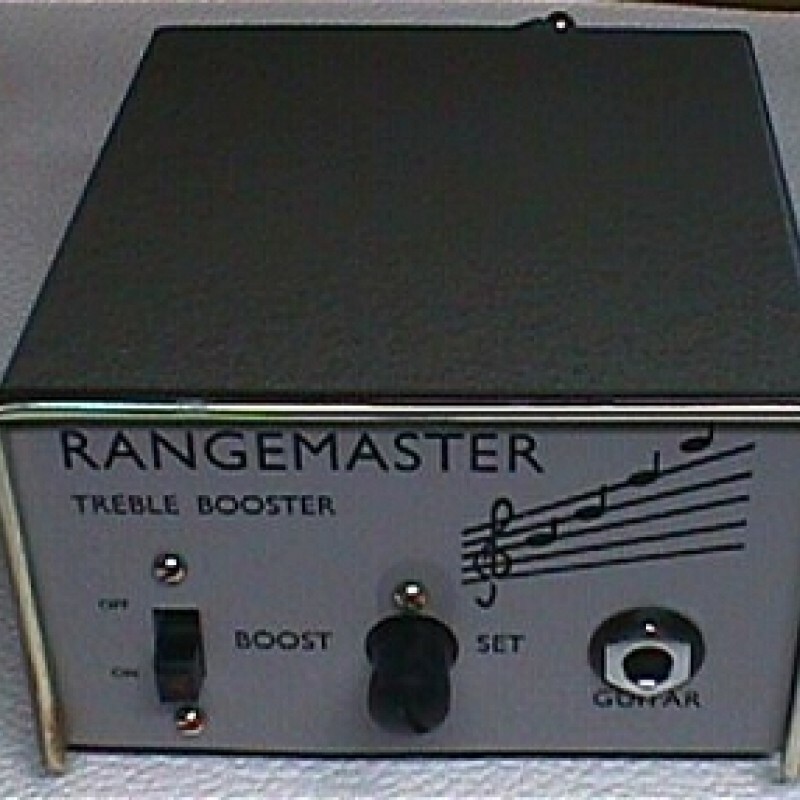 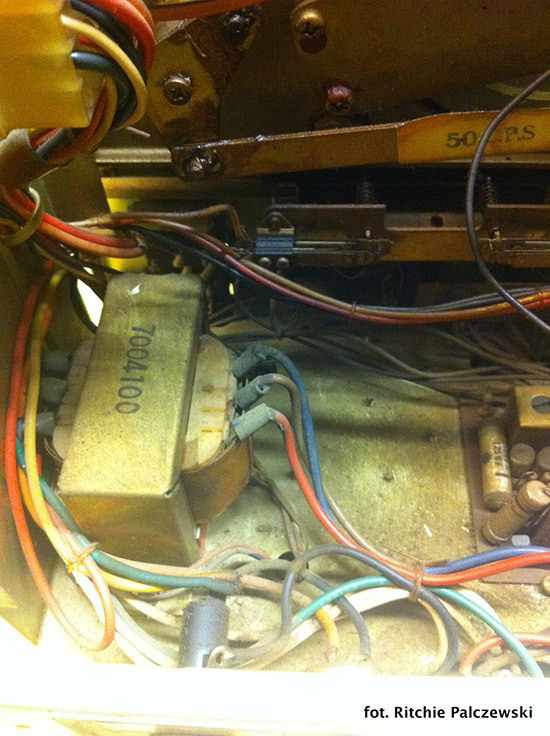 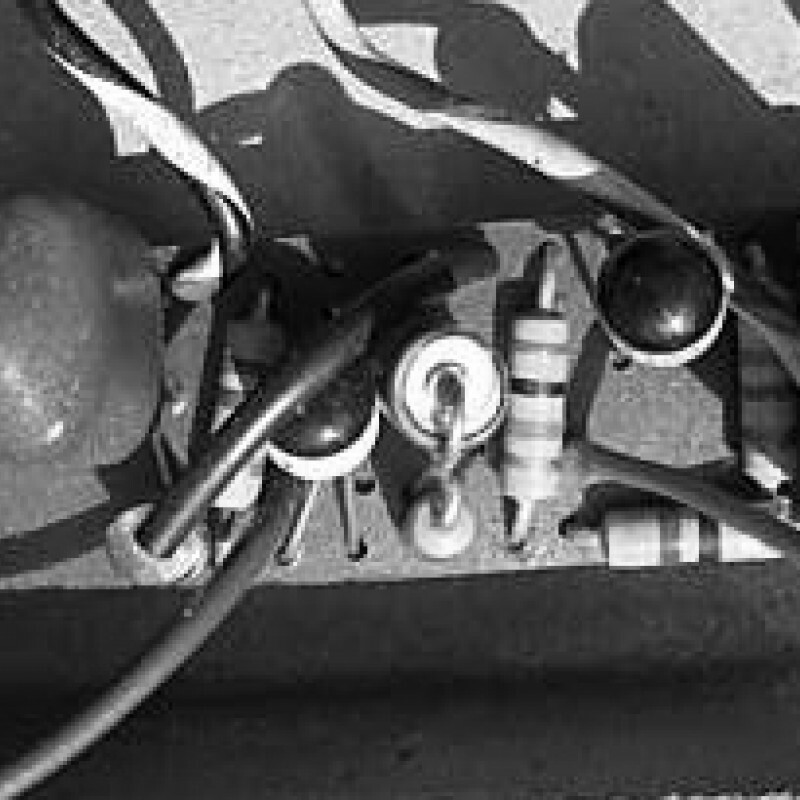 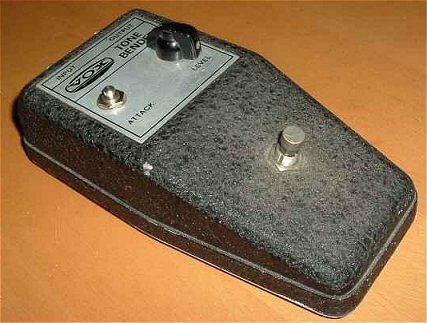 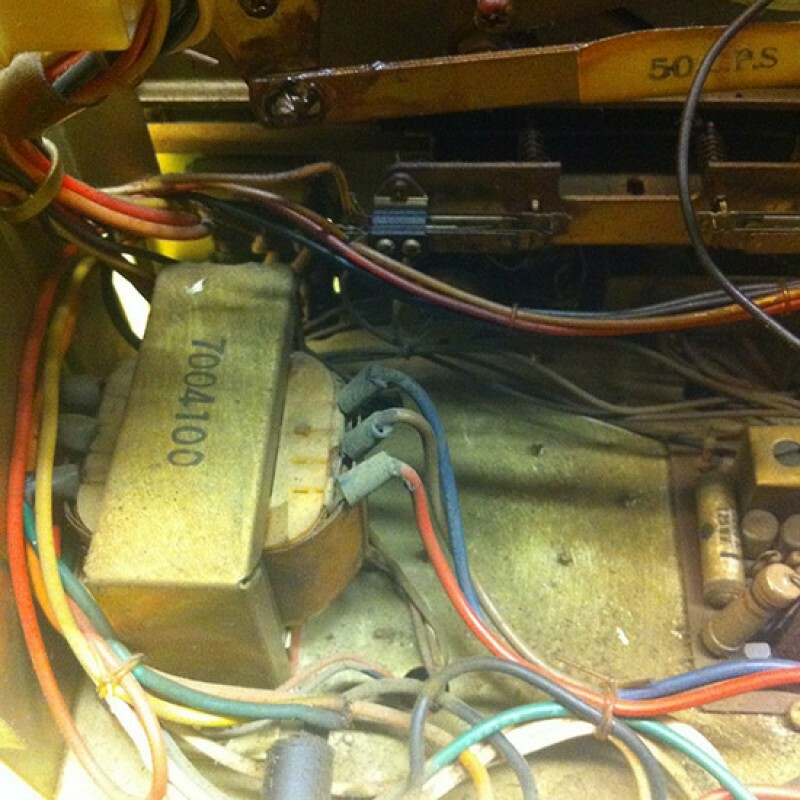 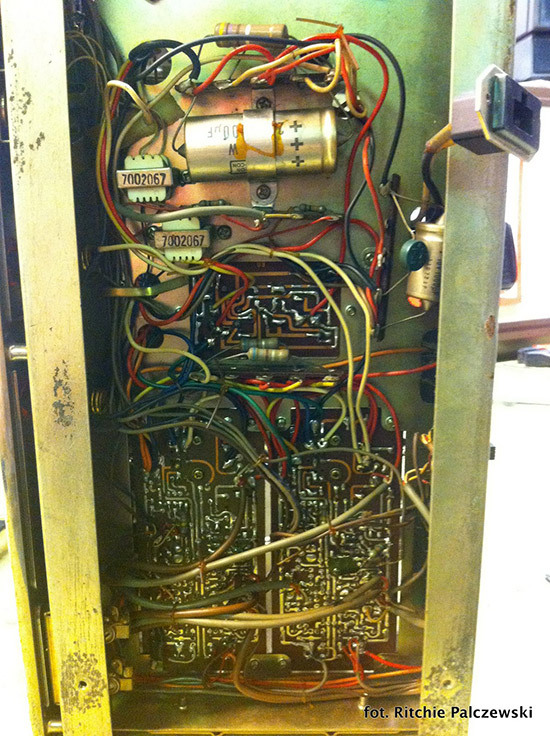 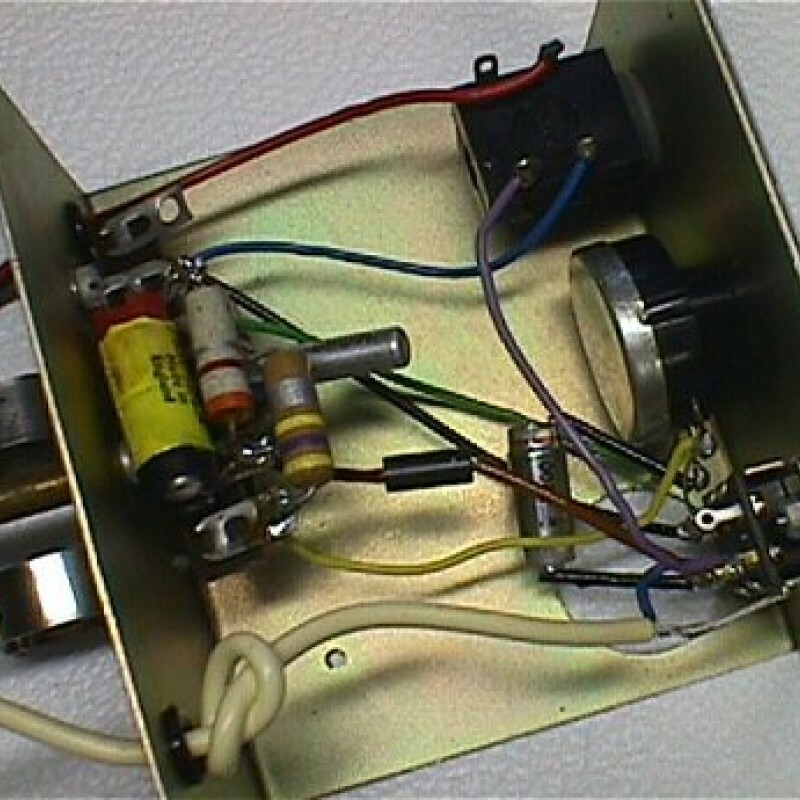 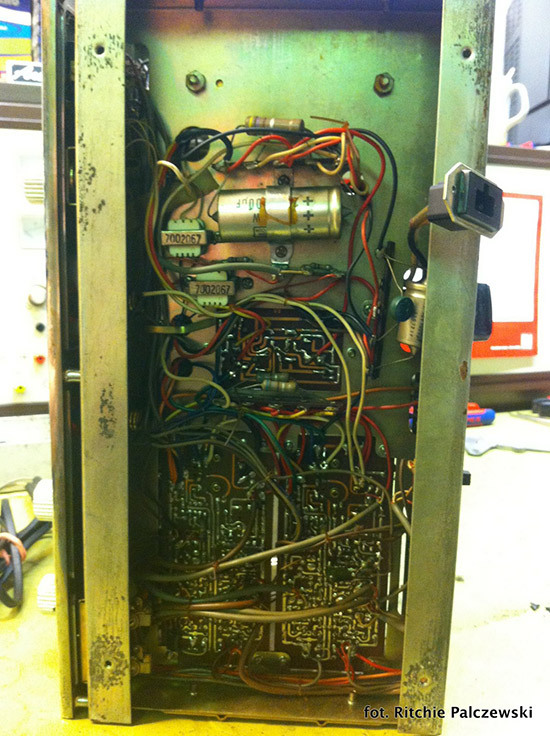 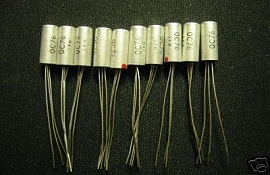 BSM uses only New Old Stock germanium transistors manufactured 30 to 40 years ago in Germany (Valvo, Philips, Tungsram - models OC44 or OC76) exactly like the original Treble Boosters that are much sought after by tone connoisseurs. 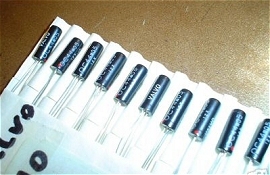 Other manufacturers use more commonly available non-original germanium transistors like the AC122, AC128, AC153, 2N508 and NTE102. 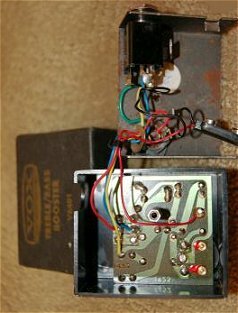 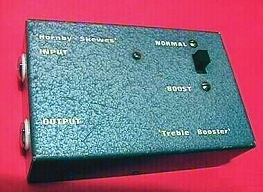 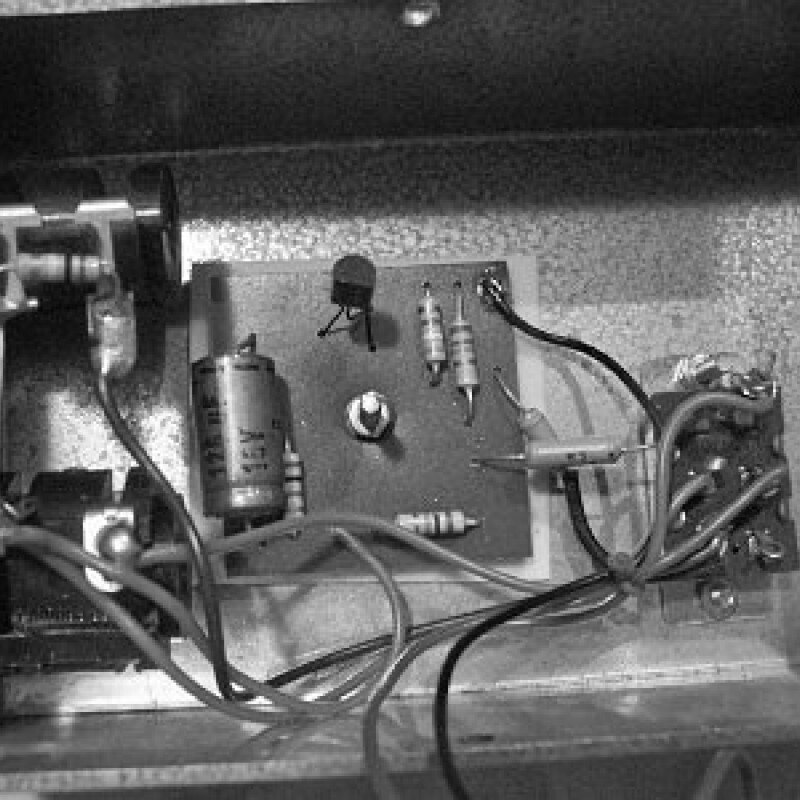 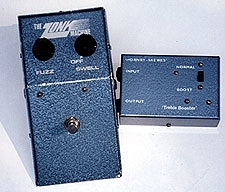 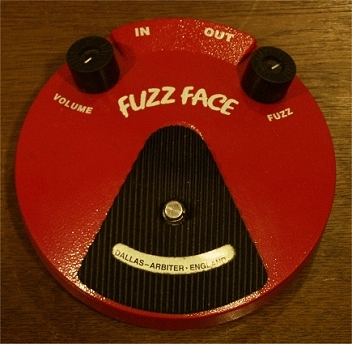 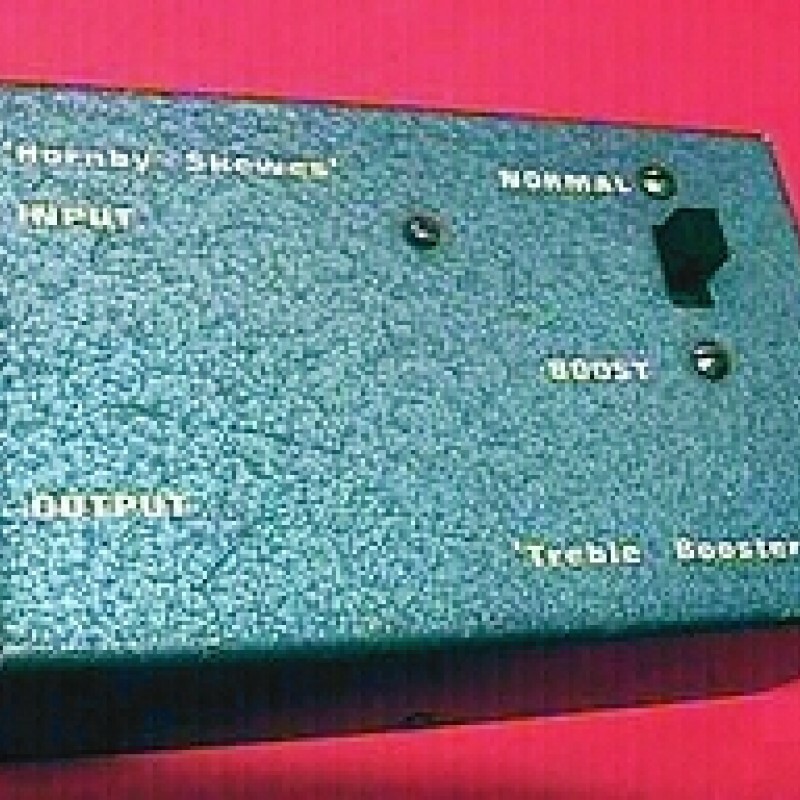 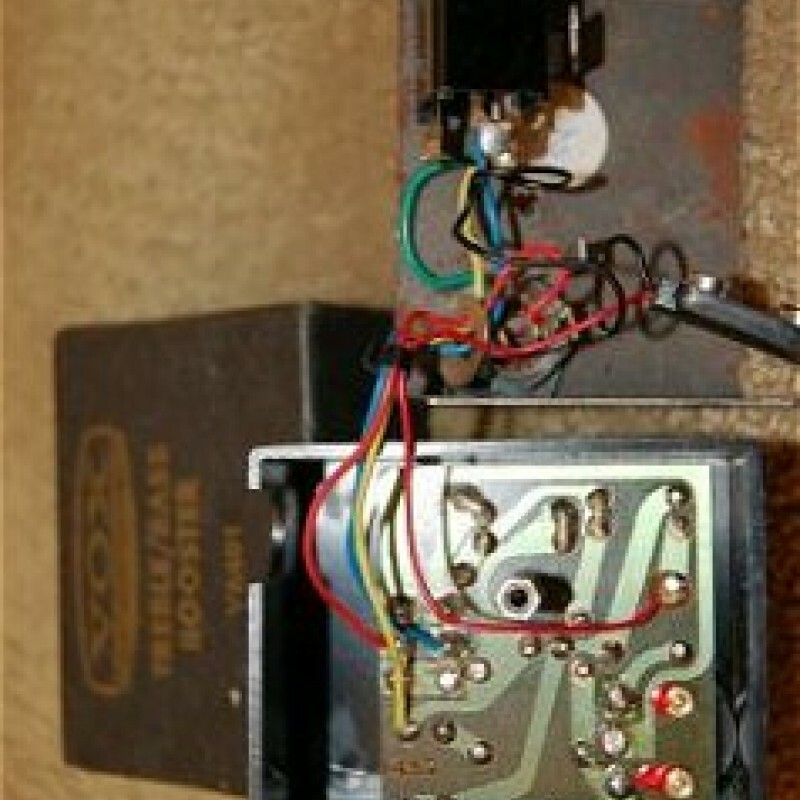 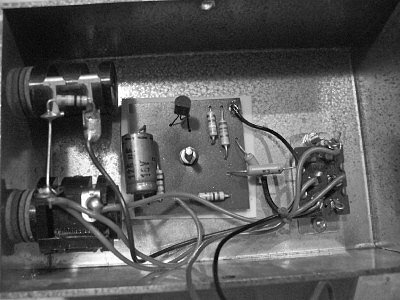 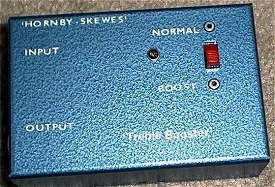 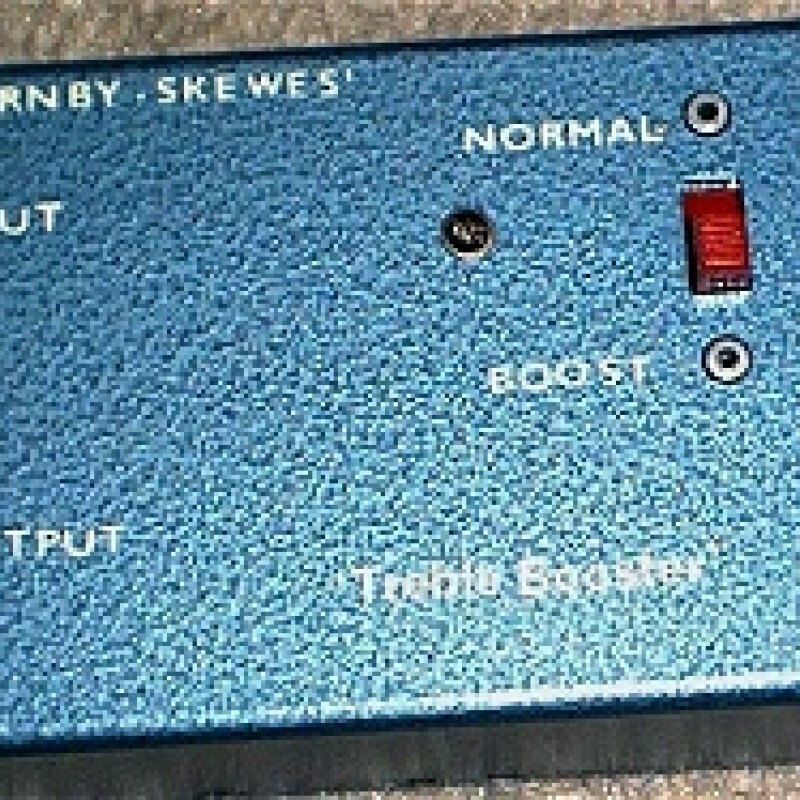 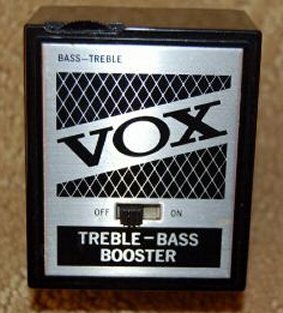 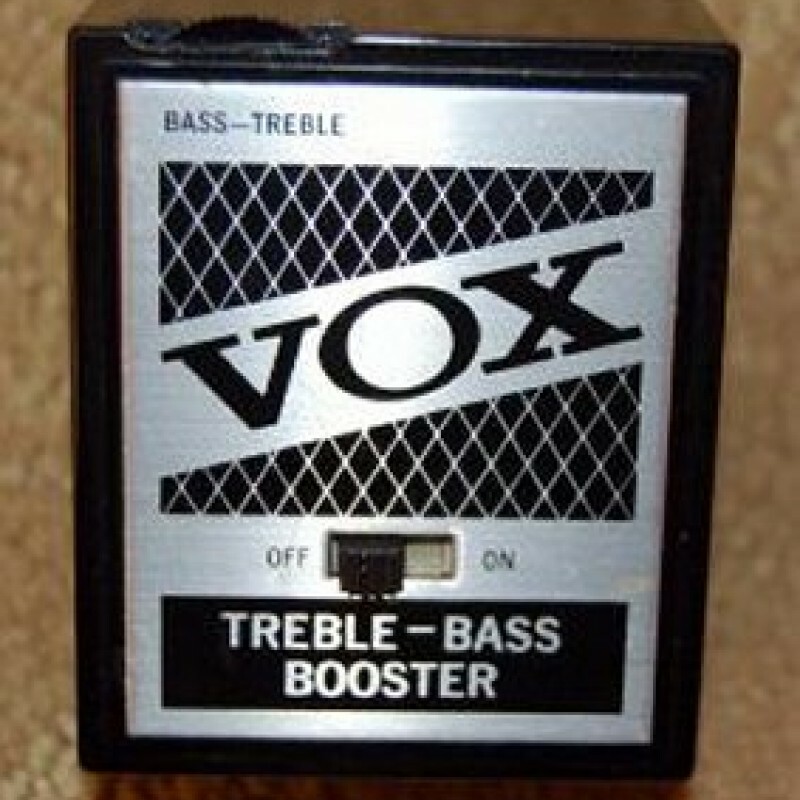 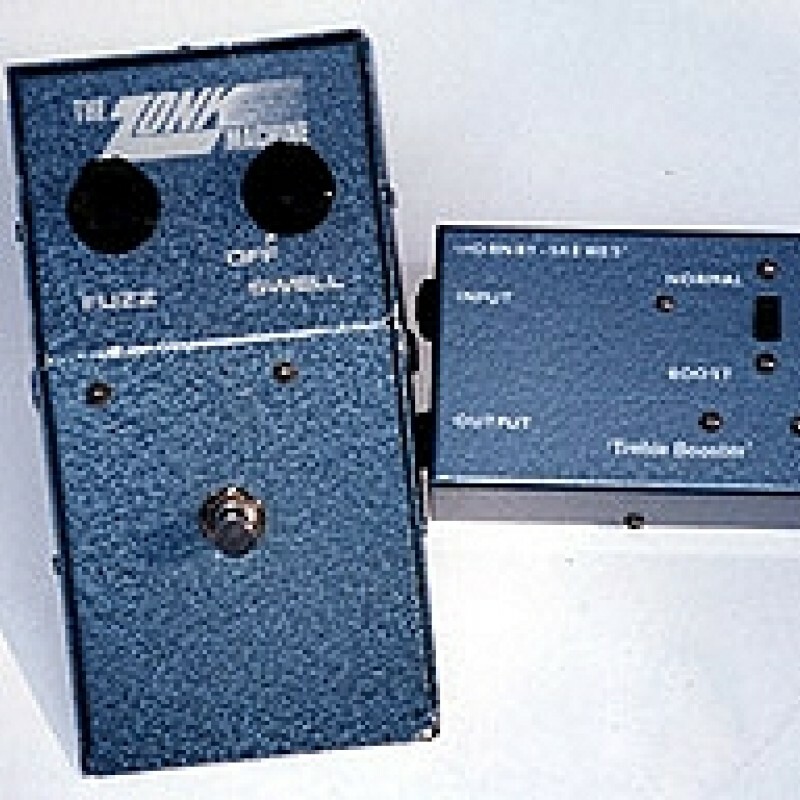 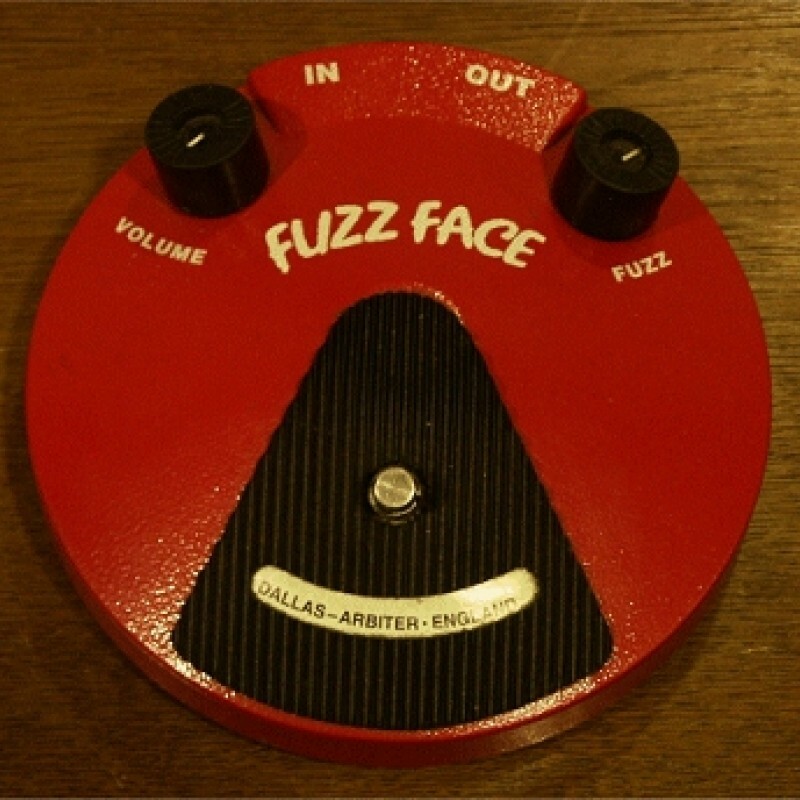 The resulting treble booster circuit is a bland clone - minus the original sound. 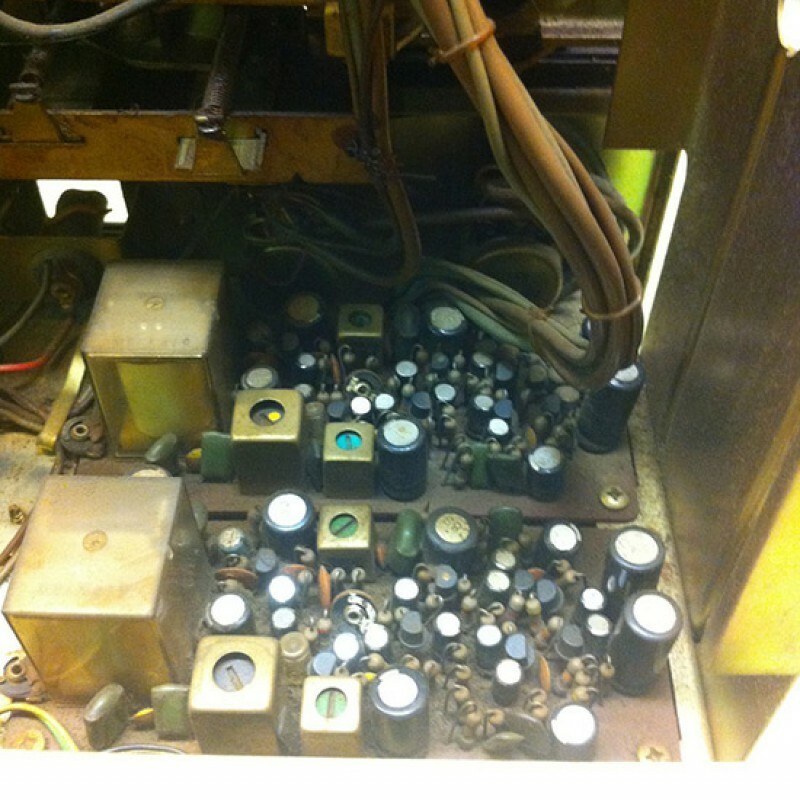 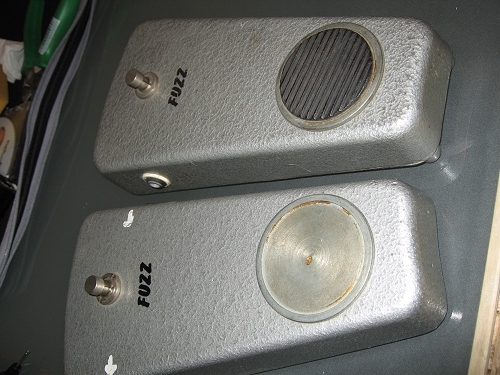 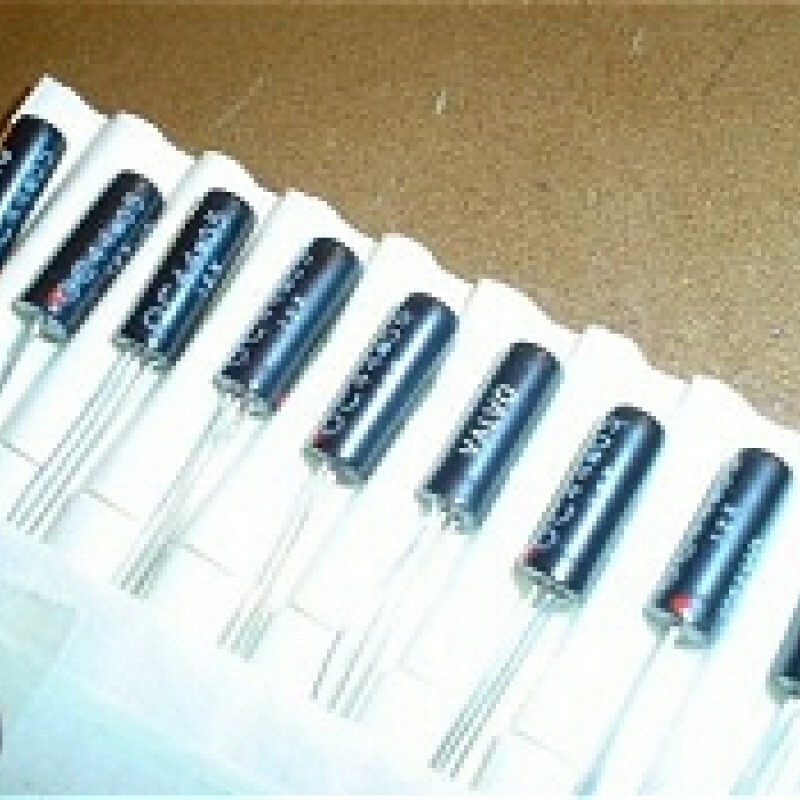 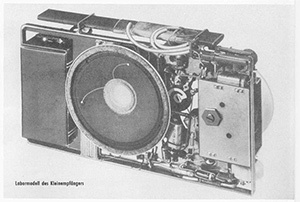 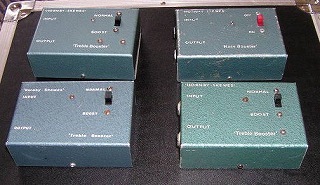 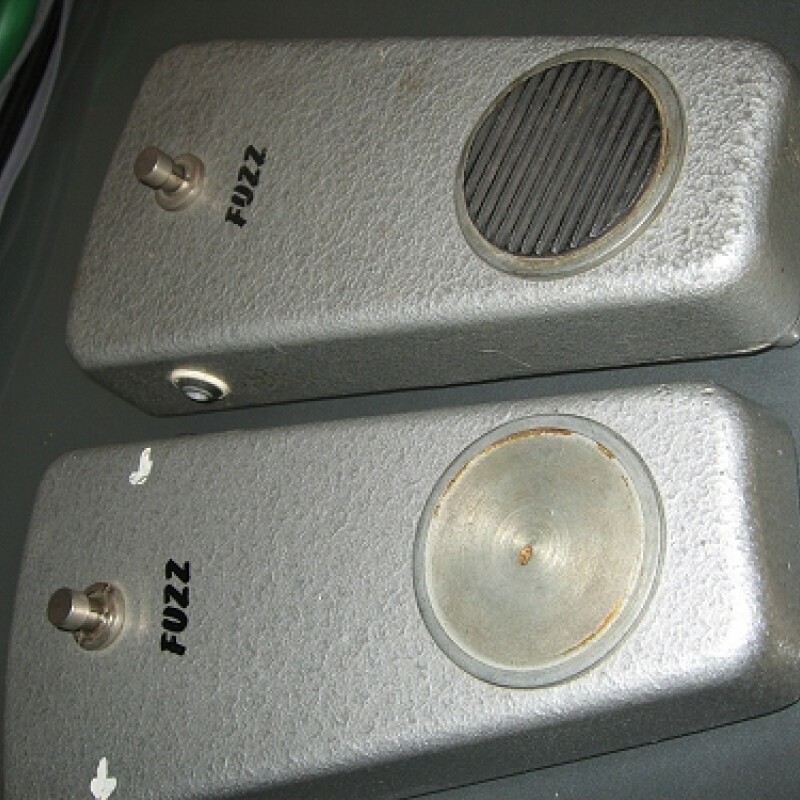 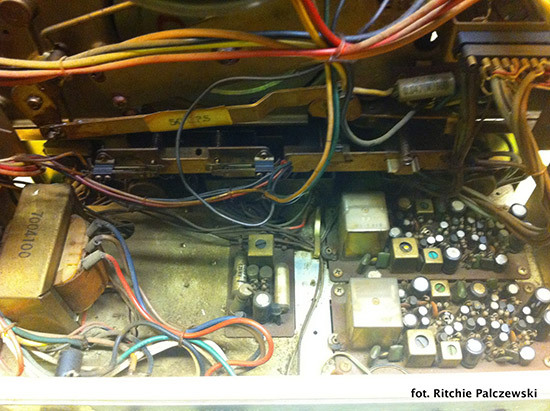 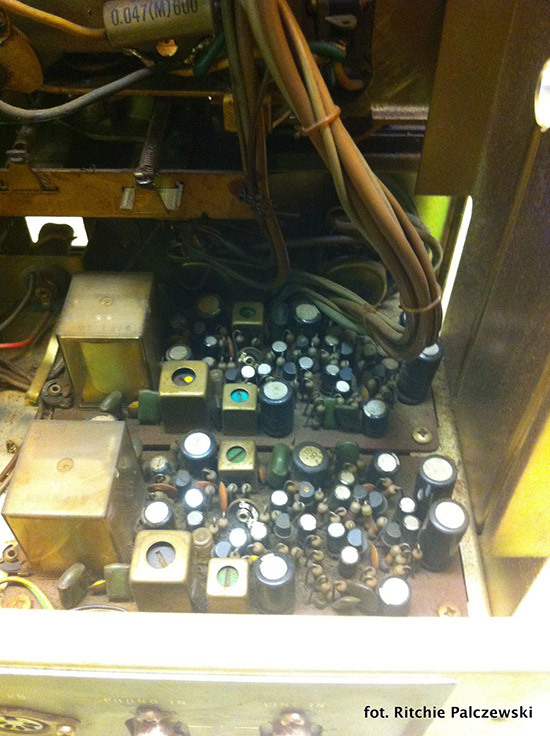 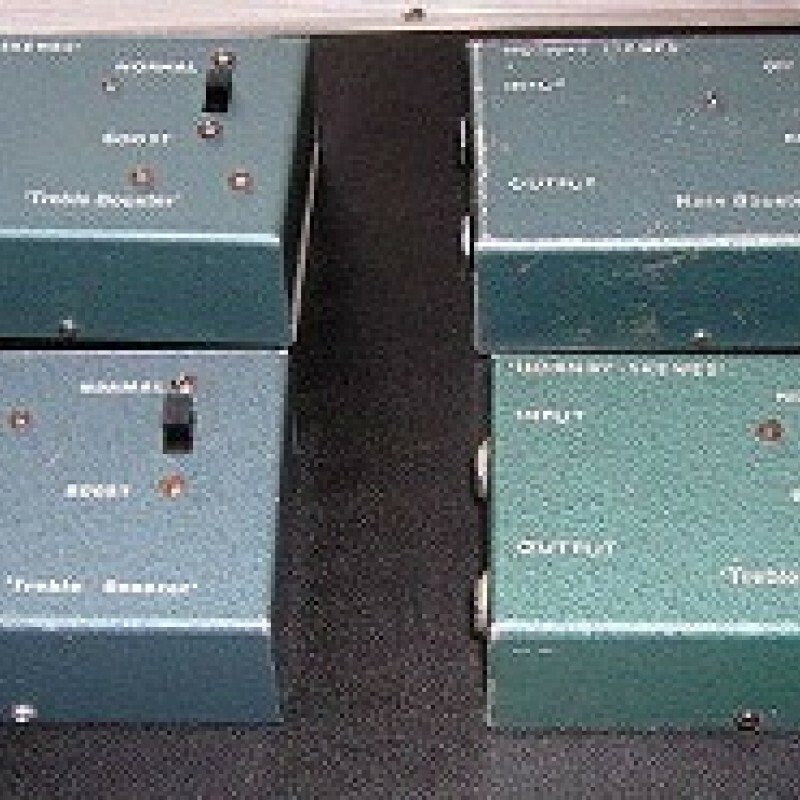 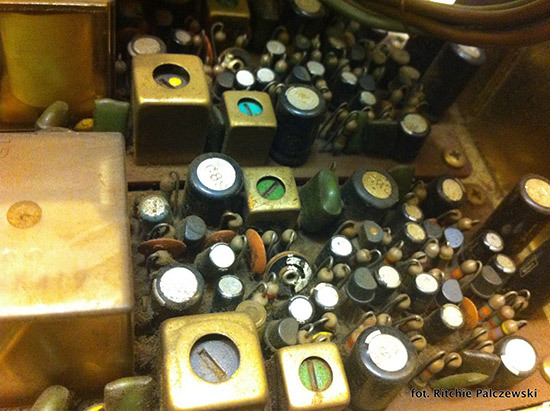 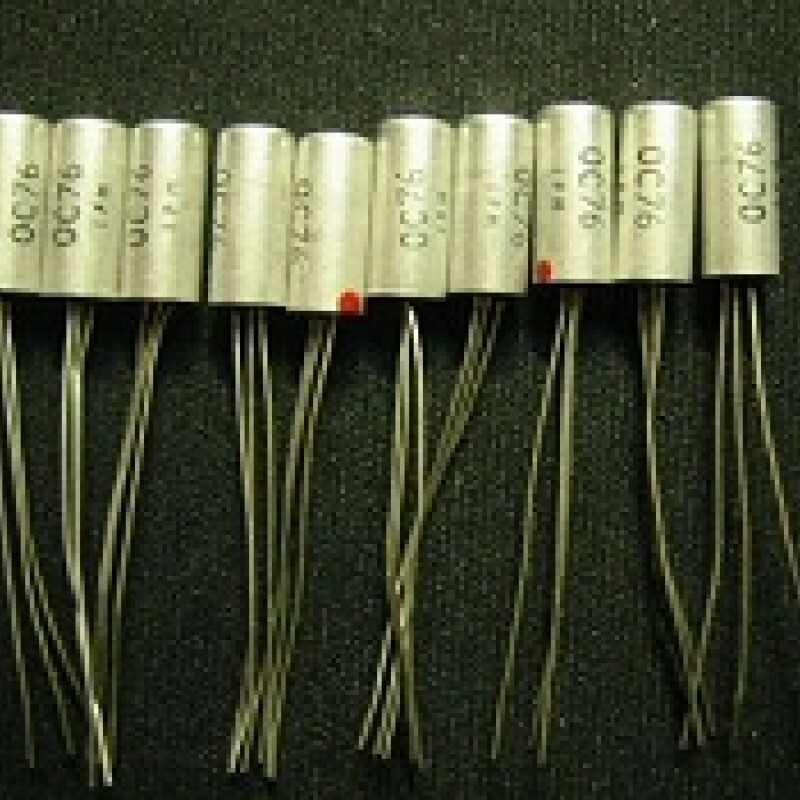 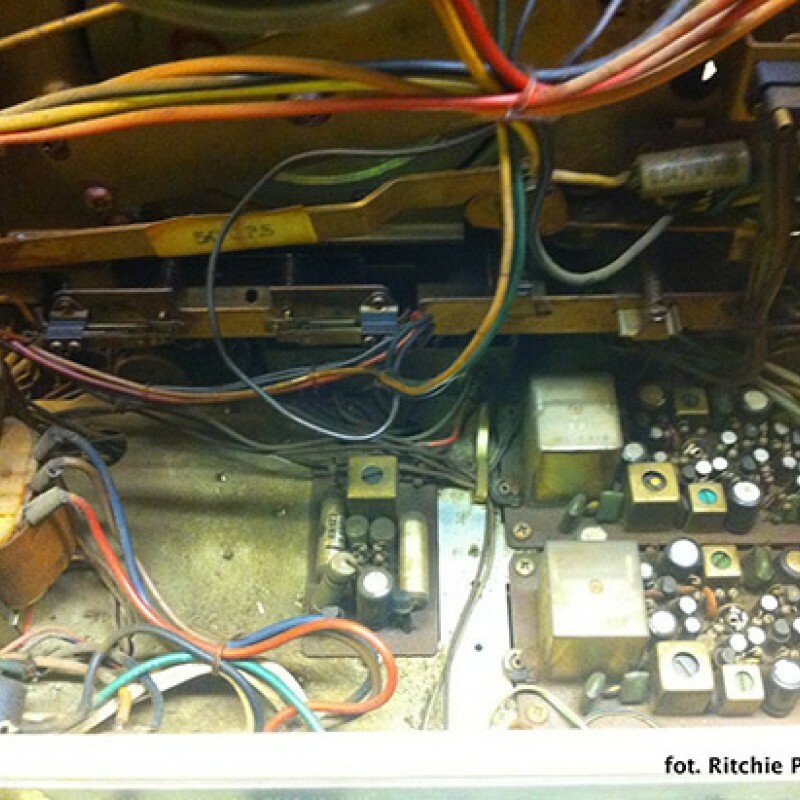 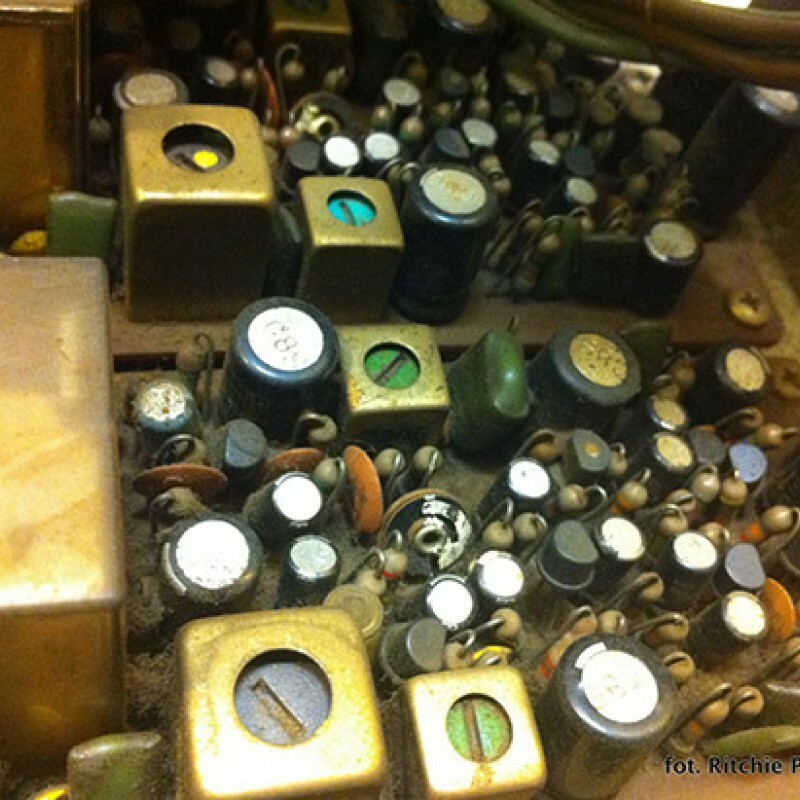 The NOS germanium transistors cost many times the price of the more commonly available AC122, AC128, etc. 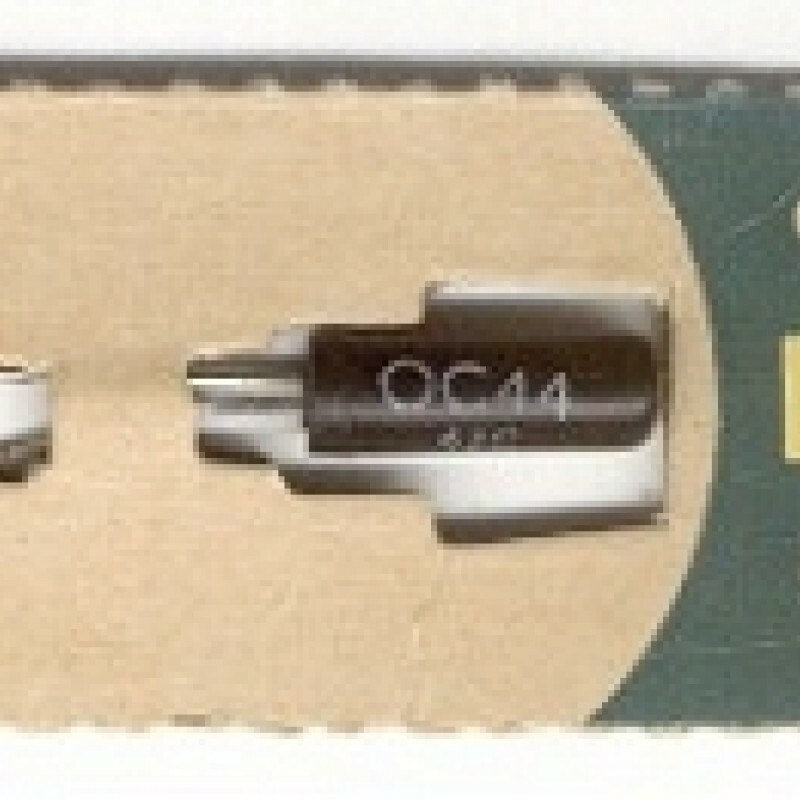 In addition, BSM carefully selects the OC44 (about 50% are rejected) and OC76 (about 30% are rejected) used in its units. 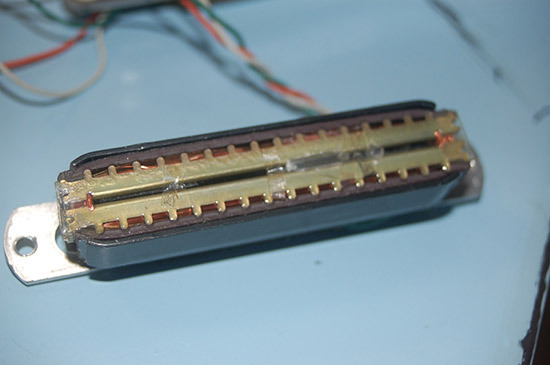 After careful assembly and thorough testing, the circuit is soaked in a ball of resin and allowed to dry for 3 days. 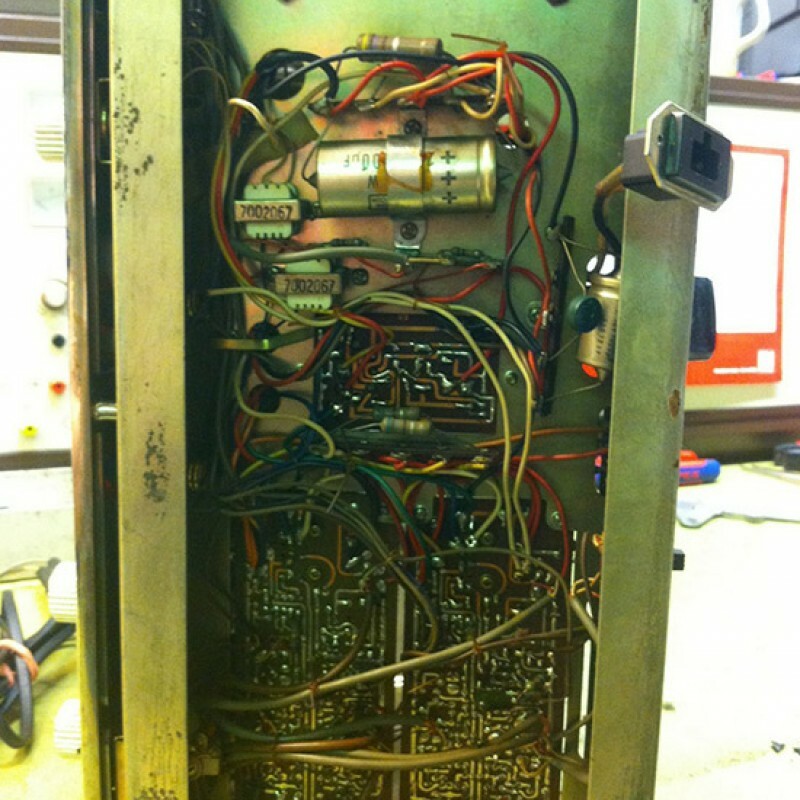 This ensures that the circuit will not be subject to outside temperature fluctuations which made the originals notoriously unreliable.